Home>New Songs>Twista Songs> Twista - Don't Hate Me Feat. KM. Twista continues to keep the freestyle assault going. Returning for the tenth release in just about as many days, the Chicago legend decides to drop off his latest freestyle titled “Don’t Hate Me” featuring fellow Chicagoan KM. Putting a spin on Guns & Roses classic cut “Sweet Child O’Mine,” Twista does what he does best, and that’s spit that ether in his lightning quick rhyme pattern. 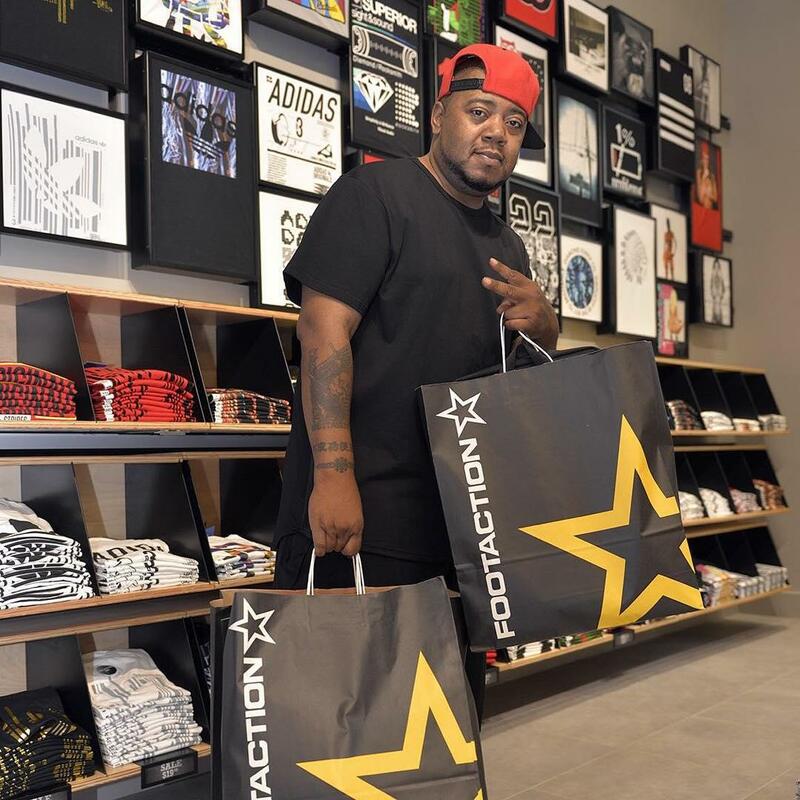 If you haven’t figured out by his recent release strategy, “Twista wants the world to know that he’s is going anywhere." Check it out. SONGS Twista - Don't Hate Me Feat. KM.